Apple's iPad mini is providing a tough competition to Google Nexus and other 7" tablets. Mini version of iPad has the functionality, ease of access and power of the big bro iPad, but at a lesser price. So undoubtedly it got out of the stock, but its not new thing for Apple. Last week they announced that they have sold 3 million iPad (both mini and iPad) in a single weekend. 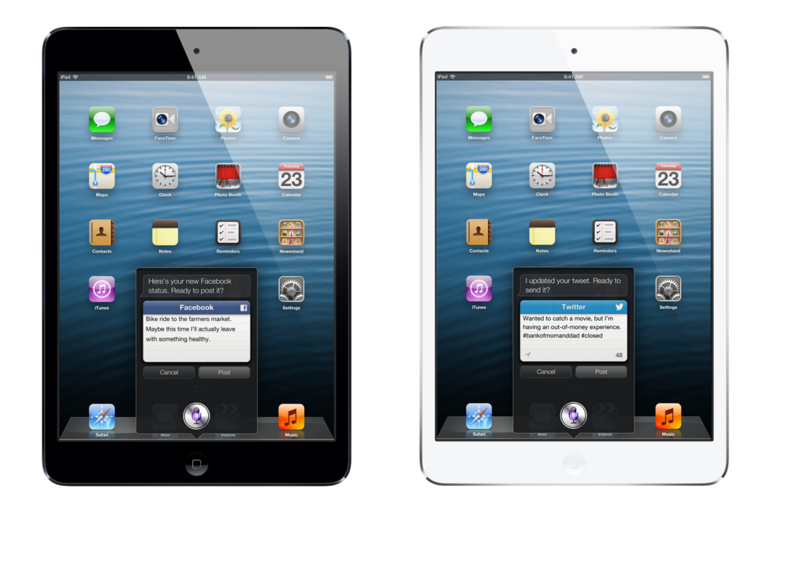 Here are some TV advertisements of iPad mini.